A full range of jewellery for all occasions and price ranges. Also some giftware. Jewellery & watch repairs. 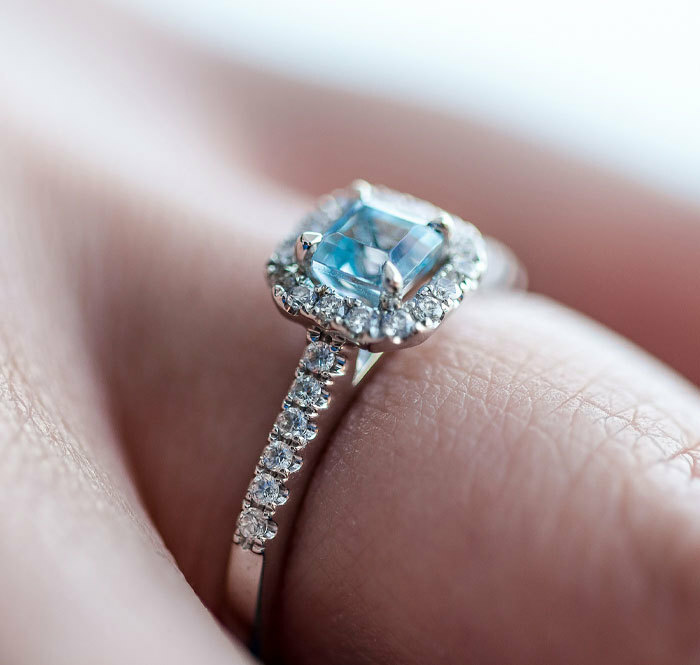 Georgies Fine Jewellery also offer a full custom design experience for your own unique style.